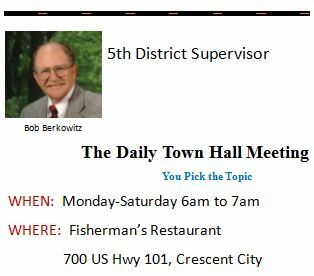 The opinions expressed by the public and those providing comments are theirs alone, and do not reflect the opinions of the www.crescentcitytimes.com owners, staff or any employee thereof. www.crescentcitytimes.com is not responsible for the accuracy of any of the information supplied by the public in the form of their opinions or comments. What can we learn from Tom Fitton’s testimony before the Oversight Committee?